Mmmmmm. 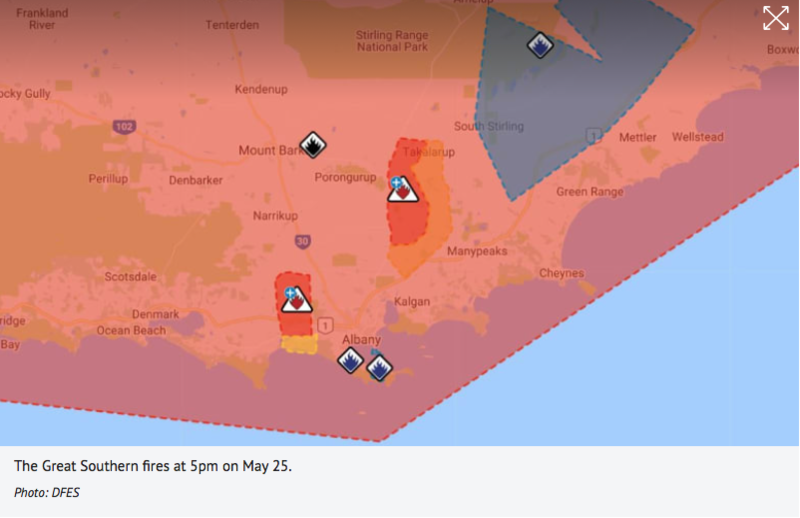 Fires over the last week in the Albany area have impacted on part of the Bibbulmun Track with another hut destroyed, sections of the track closed, and diversions in place. When I picked this track as my the hike for this year I had wrongly assumed that potential impacts from fires had passed. I am keeping a close eye on this track over the coming weeks to ensure that I can still complete my end to end hike this year. As I indicated previously I am co planning the Heysen Trail in South Australia just in case. Here’s hoping.